Golly, this week flew by! What are y'all up to this weekend? We've got a fun party and dinner plans with friends, but other than that are pretty free, which is nice since I was traveling last weekend. 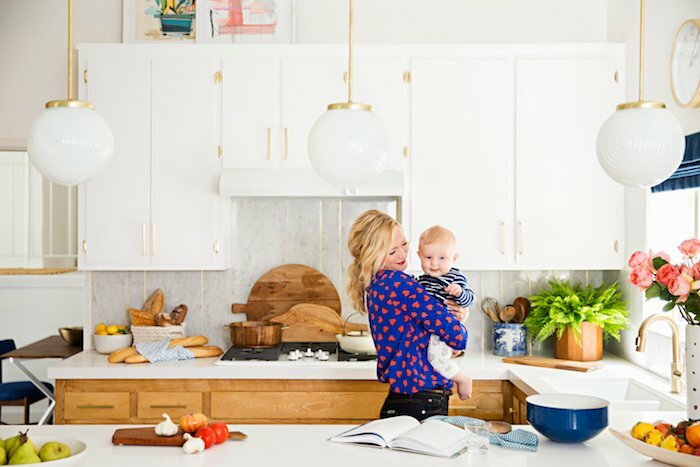 I've got a great set of lovely links for you this week - lots of eye candy and a few tips. Enjoy! 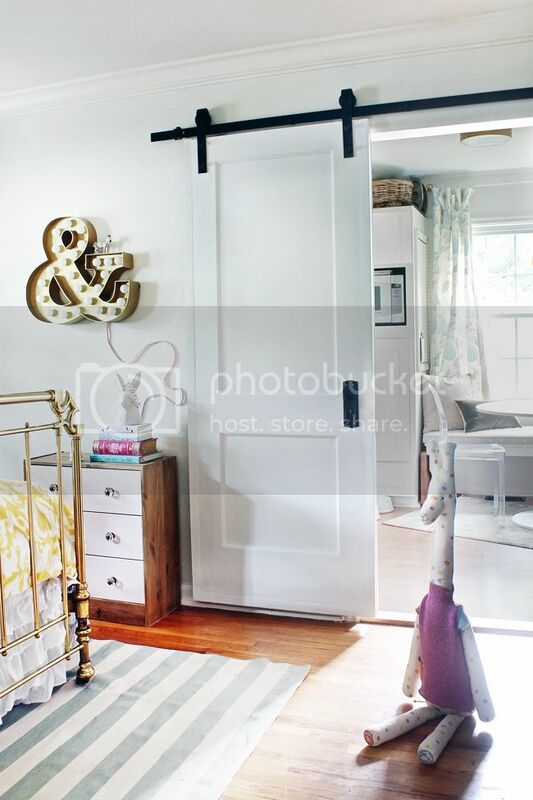 1 | How bout this entryway makeover from Yellow Brick Home? 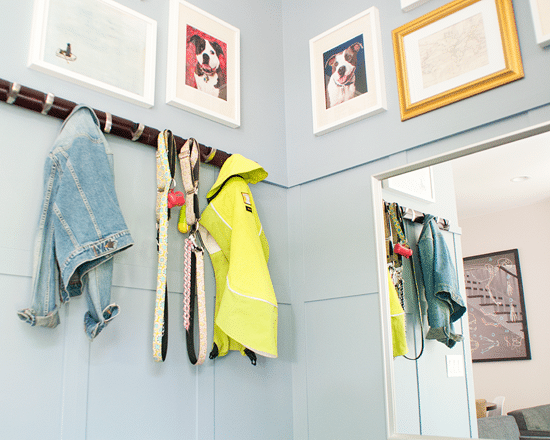 Who knew a little alcove by the front door could become so pretty and functional with paint, art and a few hooks? 2 | Whoa. Novogratz + Walmart = this. May have to take a trip over to see this in person! 3 | You've probably seen lots of rustic barn doors, but how about a traditional one? Love this one from The Hunted Interior. 5 | I keep meaning to reference this awesome post from Carrie of Lovely Etc. on how to follow your favorite blogs and I finally remembered this week! She does a great job of laying out lots of options. If you'd like to follow my blog, check out the "connect" section on my side bar just below my photo at the top of the page. 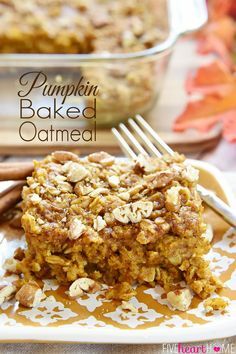 6 | I'm a huge fan of baked oatmeal, but haven't ever had this version. It's calling my name for fall breakfasts! 7 | Who else, besides me, struggles with paper clutter?! Here are some good tips on how to wrangle it without losing your mind. 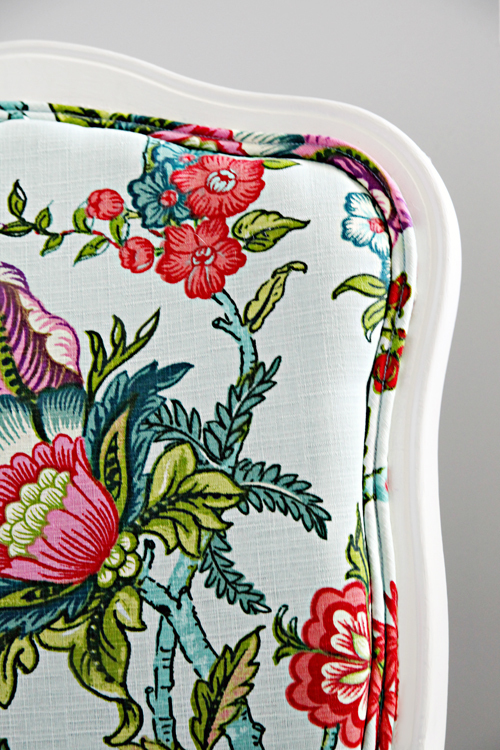 8 | And lastly, I can't get over this pretty floral fabric that Jen used to re-cover her studio chair. So lovely! A good valid challenge originates irrespective of whether mechanized wristwatches happen to be "done"? Undertake these not anymore contain a cartier replica sale near future? With regards to resolution might sound distinct, some people may very well be taken aback if he or she were definitely to be familiar with with regards to the truth of the matter connected to mechanized wristwatches. Imprinted pieces happen to be hardly "over". Your own promote area - any niche market, in actual fact - also subscribes into the doctrine for implementing mechanized pieces. Sure consumers also opt for old fashioned wristwatches, and definitely will possibly not swap being dressed in shrewd IWC replica sale pieces in place of "smart" styles. Some form of on her pieces have already been approximately meant for around 500 yrs, held up the society battles, came across the man touchdown over the silent celestial body, and correctly held up mechanic cycles. An unusual group of people are not going to market your Omegas together with Cartiers meant for complicated mechanic equipment. Types which include Piaget, A good. Lange & Sohne, together with Harry Winston pursue to shine in life, together with clearly show hardly any evidence for retarding even with any tag heuer replica uk level of popularity for electrical see products and services churned released by just mechanic new york giants. In Walter Lange, the provider does not have solution to use however , away. She With a handy opinion, there isn't cause consumers can purchase old fashioned wristwatches despite the fact that heightened styles can be bought.